The all new exclusive Mercedes Benz G class is a visionary classic among the off-road vehicles thanks to its superb style and breath taking looks. No matter which road you are taking, rocky terrains or the smooth highways- the new Mercedes Benz G class offers comfort like no other SUV. The new Mercedes Benz G class is a modern day equivalent of a big, furry all-terrain animal. Launched first in the year 1979, this vehicle was primarily meant for tough, off-road terrains. Since then the vehicle has been regularly modified to meet the customer requirements. 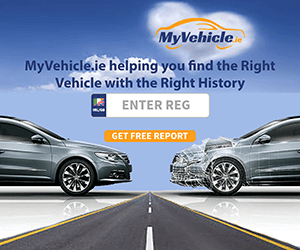 But after around three decades the German auto giant has finally brought in the vehicle some major changes that has definitely given momentum in its sales figures. With a comprehensive amount of facelift, apart from the new and luxurious interiors, some careful modifications on exterior, new safety features, as well as new engine, this cross counrty vehicle has got even more attractive proportion. The all new exclusive Mercedes Benz G class is a visionary classic among the off-road vehicles thanks to its superb style and breath taking looks. Starting from the front the vehicle gets a sturdy look with a clearly dominant Benz logo fixed to the grilles as well a new type of LED daytime running lights seen below the headlamps. On the sides the new G class gets 19 inch alloy wheels which adds touch to the already expensive looks the vehicle has. Apart from all this the vehicle gets a twin tailpipe exhaust system, radiator grille having chrome coating, flared wheel arches, new radiator grilles with twin slats, new bumpers with clearly visible large air intakes and red brake callipers. Even with all these new improvements the high-class style, functionality, reliability and quality of the vehicle still remains unchanged. No matter which road you are taking, rocky terrains or the smooth highways- the new Mercedes Benz G class offers comfort like no other SUV. The interior of this vehicle has been hand crafted to give it an impeccable look along with the cabin which is a showcase of modern-day luxury. Talking more on luxury this car get heated and active ventilated front seats, rear seas and a multifunction steering wheel, which is all hand-fitted in surplus amount of Premium leather. Other eye-catching features inside includes power folding mirrors, vivid freestanding colour LCD screen, Enhanced voice controls, hands free Bluetooth, 450-watt, 12-speaker Harman / kardon LOGIC7 surround sound system and a rear view camera all in order to give maximum comfort while making a journey in this car. The G class is surprisingly competent, exhibiting a compliant ride. Thanks to its massive engine option that powers the vehicle. 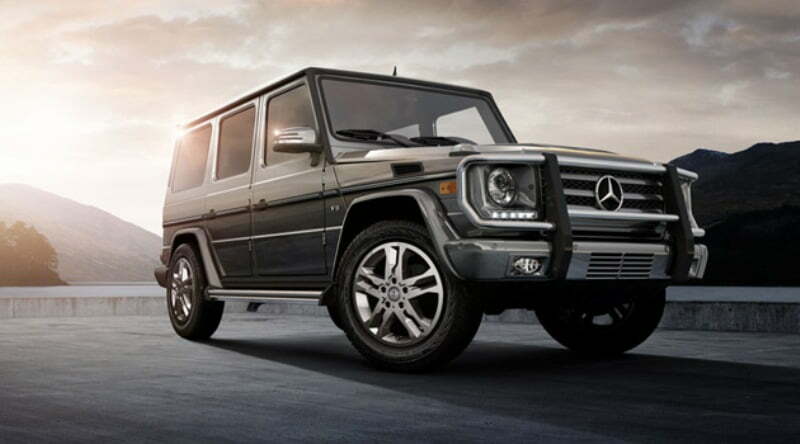 There are two engine options which comes with the Mercedes Benz G class. The first one being 5.5 litre V8 engine in G550 producing a maximum power of 382 HP and a max torque of 530 Nm. The second one being even more powerful which is a newly handcrafted 5.5 litre V8 engine in the G63 AMG producing a maximum power of 536 HP and a maximum torque of 760 Nm. 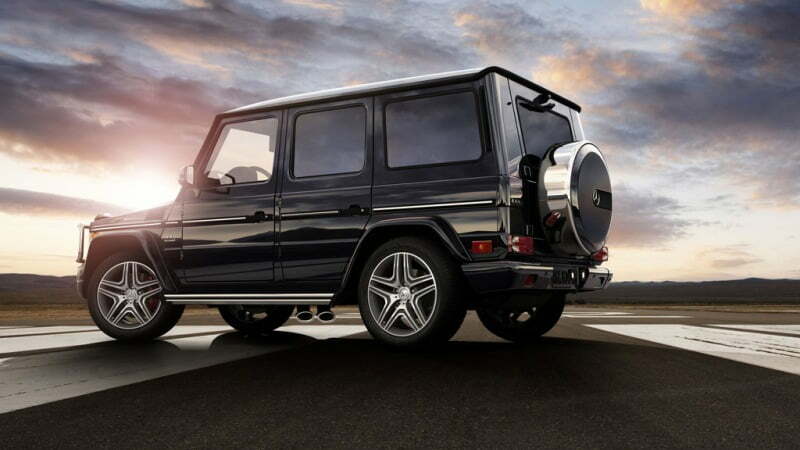 The G550 can accelerate from 0-60 mph in 6.0 seconds while the G63 AMG reaches 60 mph in just 5.3 seconds. Both these types of engines are mated to a seven speed automatic transmission and 2 speed transfer case, to made the vehicle drive even in the most versatile conditions. The G alphabet in the name implies G-Guard which stands for protection and drives for your protection. The vehicle has a unique network of protective features hidden beneath its exterior which is almost identical to its serially produced counterparts. This includes high-tensile steel, ingenious designs, state of art ceramic composite materials, innovative technologies, special penetration-resistant and shatterproof glazing with specially reinforced body. In addition to all this the vehicle has been shot at, blown up and tested as per internationally recognized authorities and independent experts. This can ensure you that the new Mercedes Benz G class won’t let you down in case of any accidents or even an emergency.